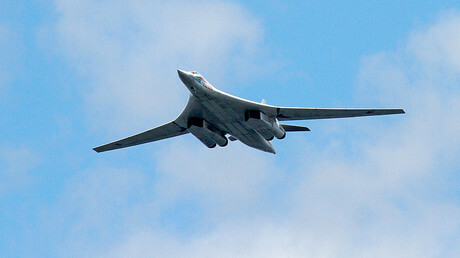 Two Royal Air Force (RAF) jets were scrambled to intercept a pair of Russian bombers off the coast of Scotland in the latest military standoff between Britain and Moscow. Once the RAF jets were airborne, both Russian planes turned away and no intercept took place. “RAF aircraft launched to monitor two Russian military aircraft as they approached the UK area of interest, however the aircraft turned away and no intercept took place,” an RAF spokesperson said. A Voyager aircraft was also sent from RAF Brize Norton in Oxfordshire to refuel the jets as they guarded British airspace over the North Sea. 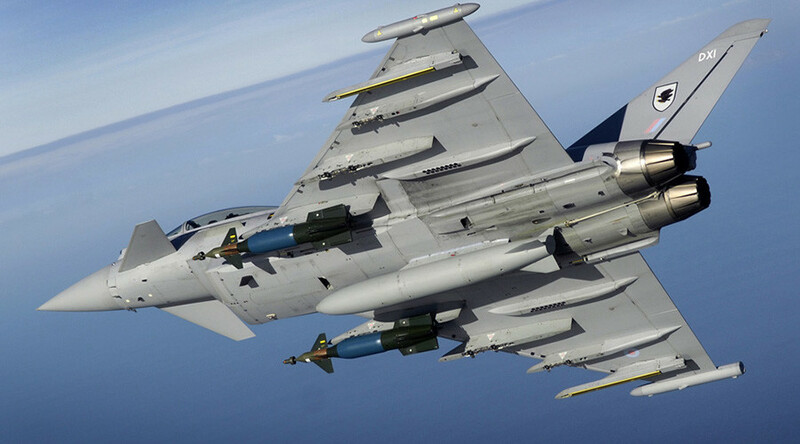 It is the latest incident in which RAF jets have responded to Russian military maneuvers. In February, Typhoon aircraft from RAF Lossiemouth and RAF Coningsby were sent to check on two Russian blackjack bombers. The strategic bombers were followed by the RAF as they arrived from northeast of Britain and passed to the west of Ireland, over the Bay of Biscay and then turned back to Russian territory. At the time, Russia’s Defense Ministry said it was surprised so much attention was being paid to a routine flight. “All flights by Russian military aircraft are carried out in strict compliance with international regulations on the use of airspace over neutral waters, without violating the borders of other countries," Defense Ministry spokesman Major General Igor Konashenkov said. Another incident took place in July when a Typhoon was launched from a base in Romania as a response to a nuclear bomber operating near NATO airspace over the Black Sea. Last year, Russian warships were tracked as they passed through the English Channel on their way to Syria.